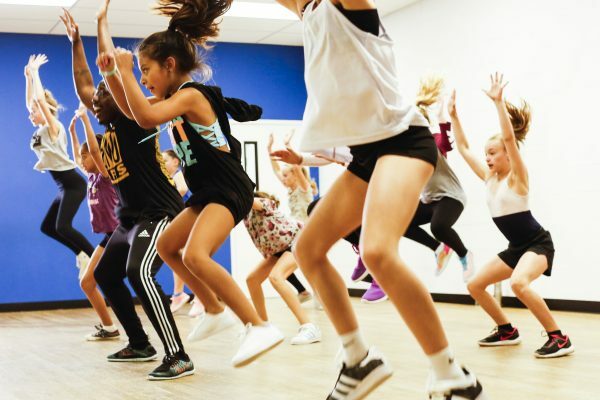 The Movement Studios strives to transform everyday dancers into artists within an exuberant creative economy. 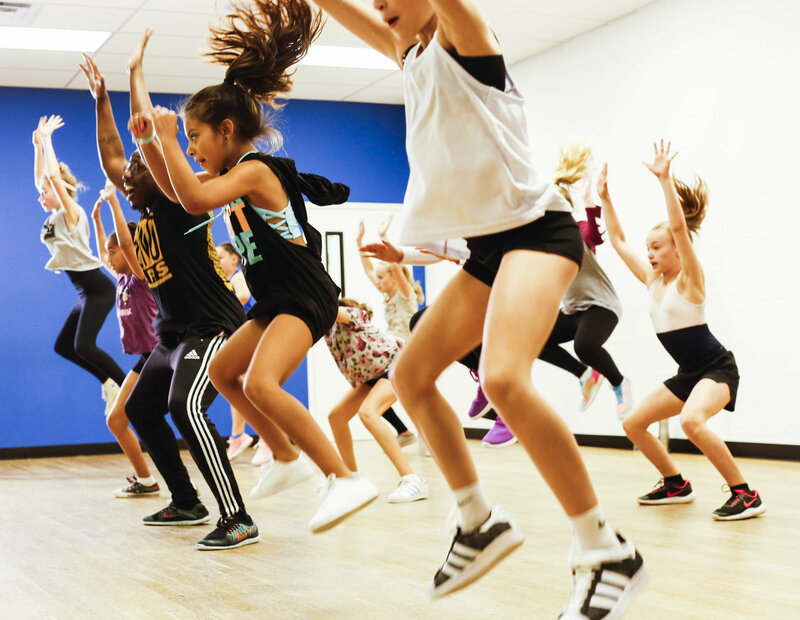 The premiere dance studio of the DMV for children, teens, and adults, The Movement Studios serves to sculpt strong, well-versed dancers in a professional atmosphere. 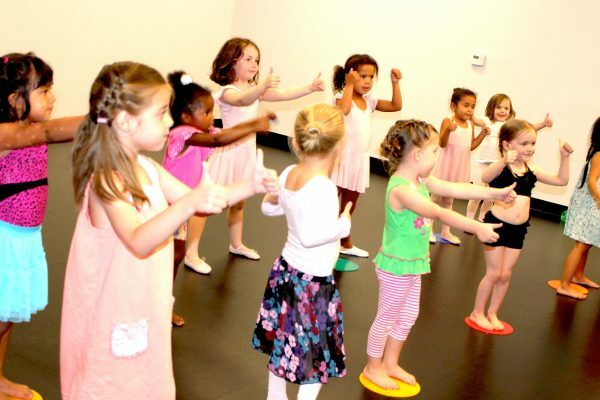 With classes for students ages 3-18 and regular drop in classes for adults, we offer a multitude of styles for all ages and abilities, along with two different tracks for competitive dancers. In addition to our in-studio training, TMS is also on-the-go with dance classes for primary through secondary schools. Classes are tailored to fit the needs of each school. 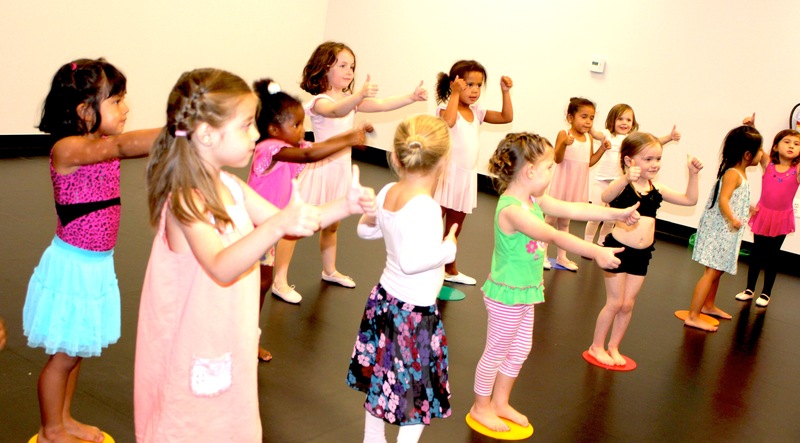 We offer a wide variety of styles including hip-hop, jazz, ballet, combos, creative movement, pom, and beyond. All classes are lead by instructors who are skilled at working with all ages and levels. Get your school signed up for our dance-on-the-move classes today! Contact Nicole for more information. Planning a birthday party but want to do something a little different? Our faculty and teen TeaMS dancers are excellent at getting your kids moving! Our highly experienced instructors are available for in home or local birthday parties. Get moving with TMS! Contact Nicole for more information.